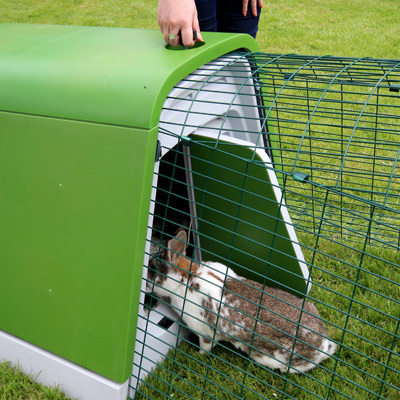 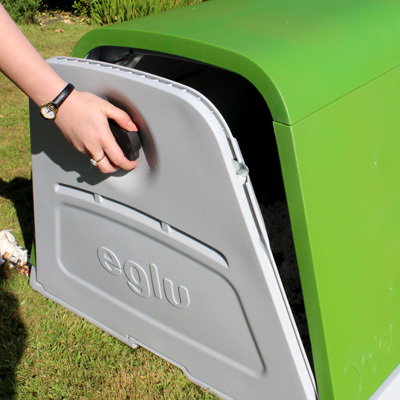 The Eglu Go Rabbit Hutch is perfect for keeping pet bunnies in the garden safely. 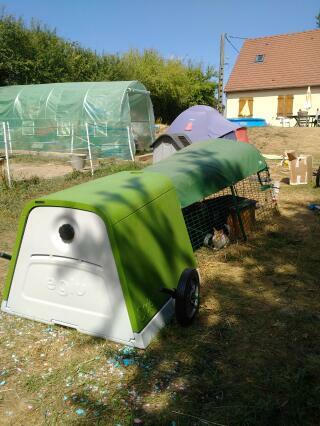 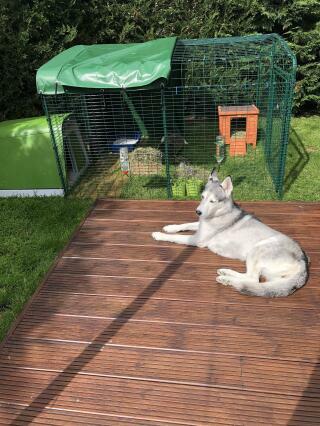 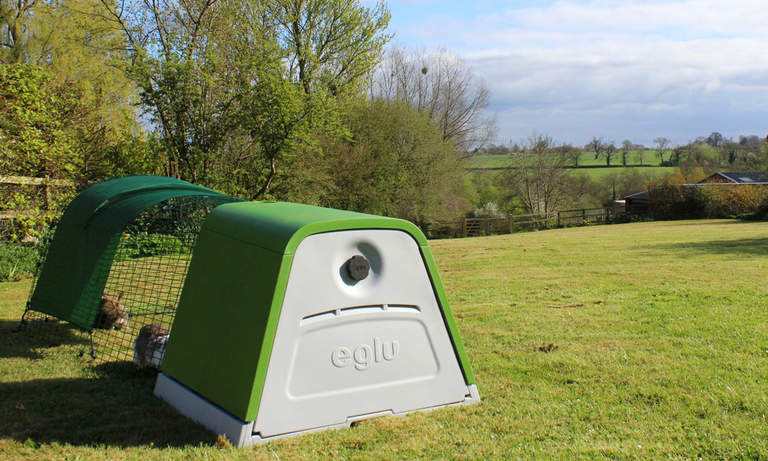 With a plastic rabbit house and secure rabbit run in one, this Eglu is ideal for housing two medium sized rabbits. 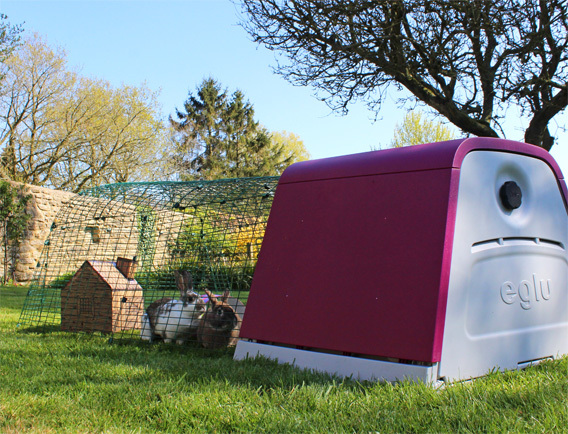 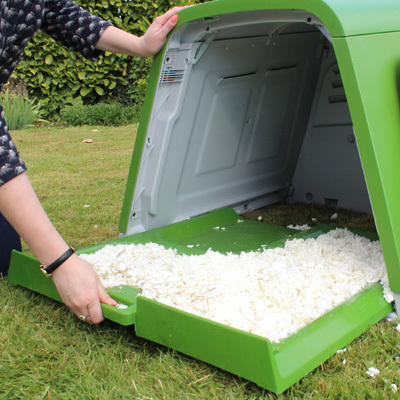 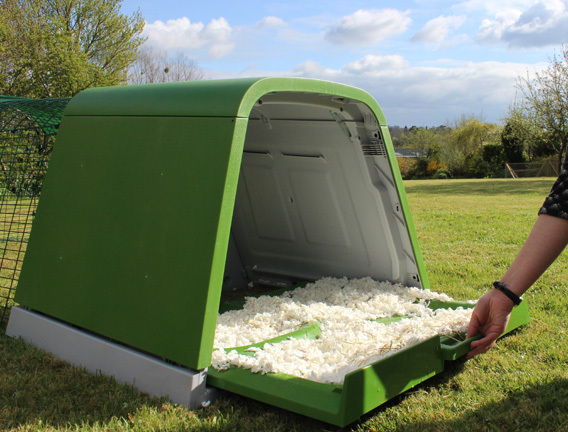 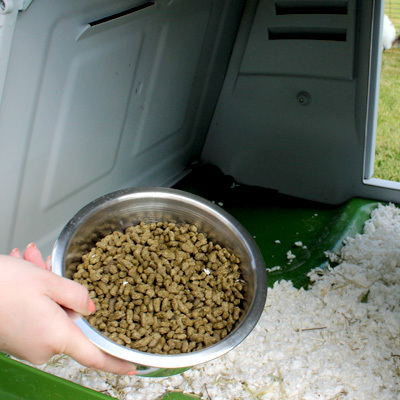 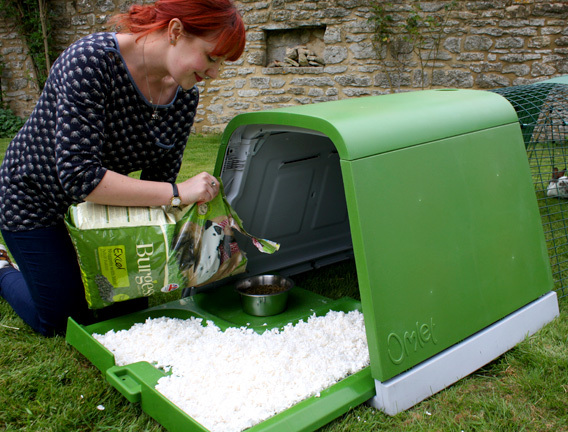 The hutch is easy to clean and insulated and comes complete with under floor mesh, making it perfect for all-year use and rabbits will love being able to hop in and out of the fox-resistant run as they please. 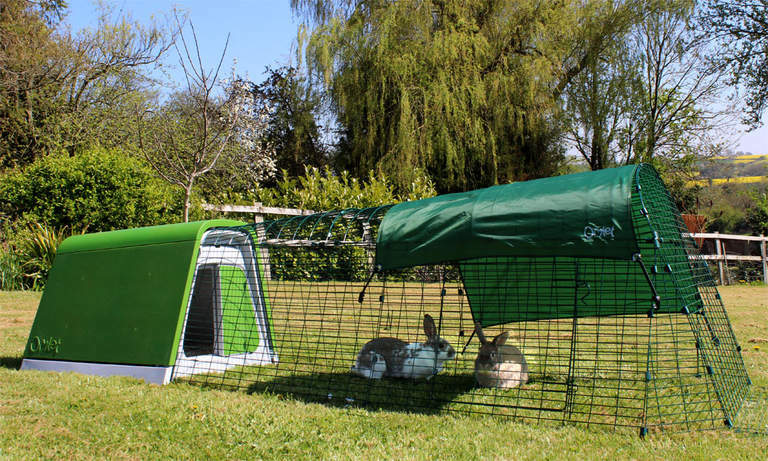 The Eglu Go Rabbit Hutch comes complete with a 2m run, suitable for two medium rabbits to hop around in. 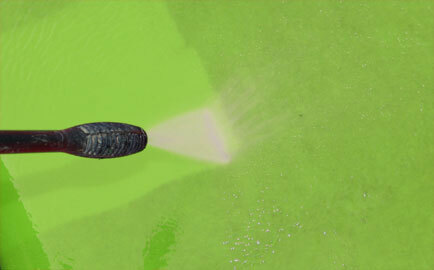 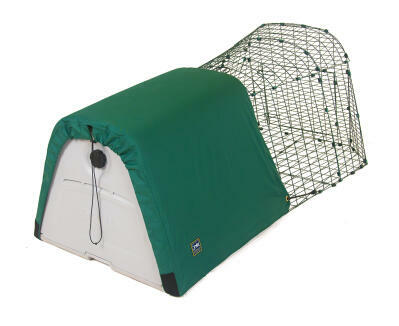 Made from strong, steel weld mesh, it is virtually impossible for predators to break. 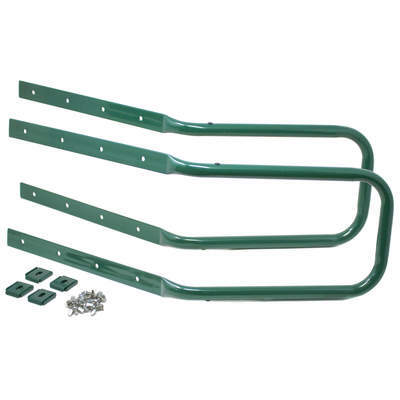 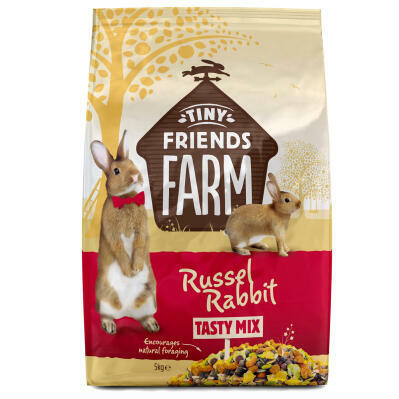 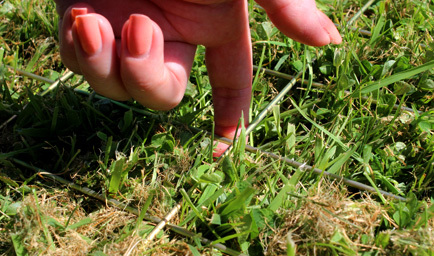 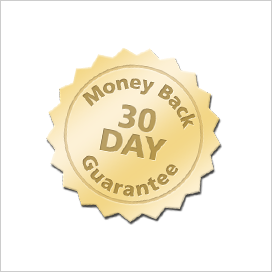 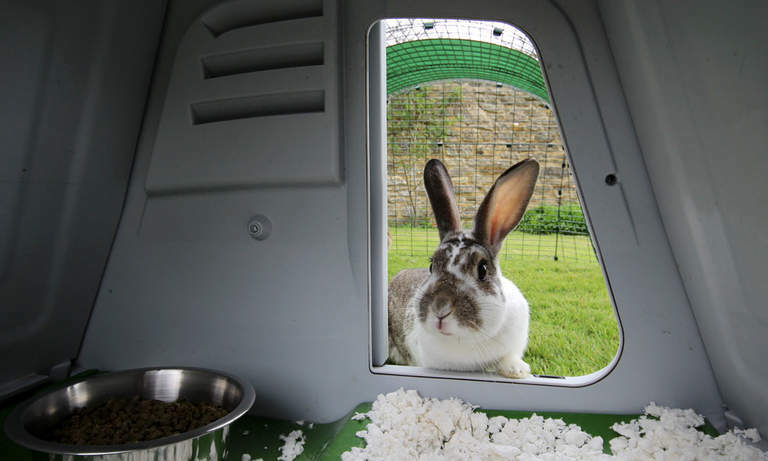 You will also receive a large piece of Rabbit Underfloor Wire to place under the run which will prevent your rabbits from digging out. 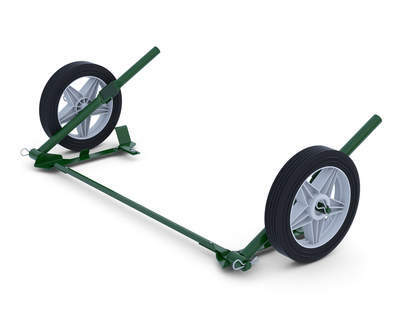 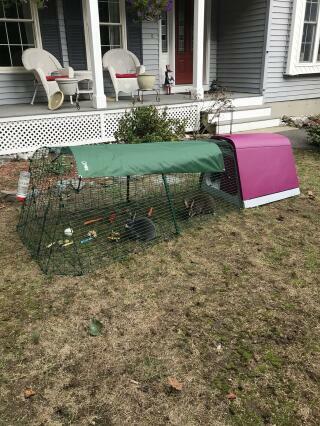 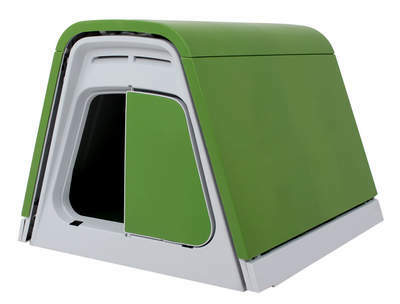 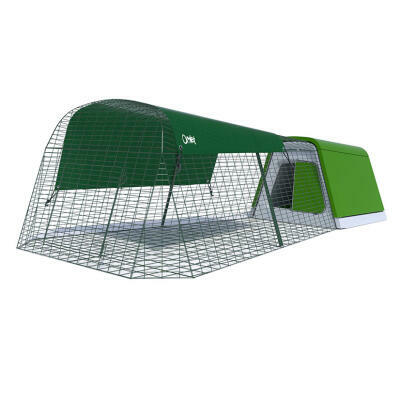 You can connect the run of your Eglu Go Rabbit Hutch to the new Zippi Rabbit Tunnel System to give your rabbit the opportunity to explore a whole new world! 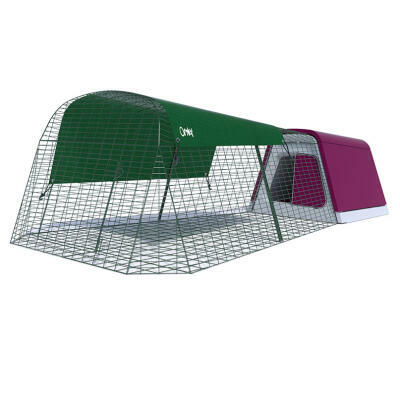 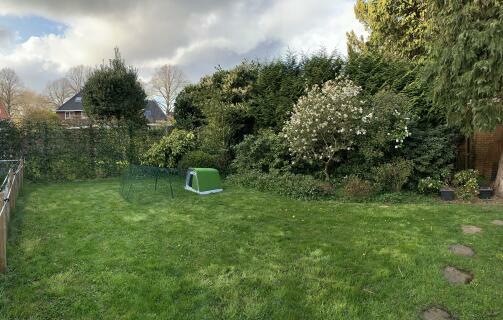 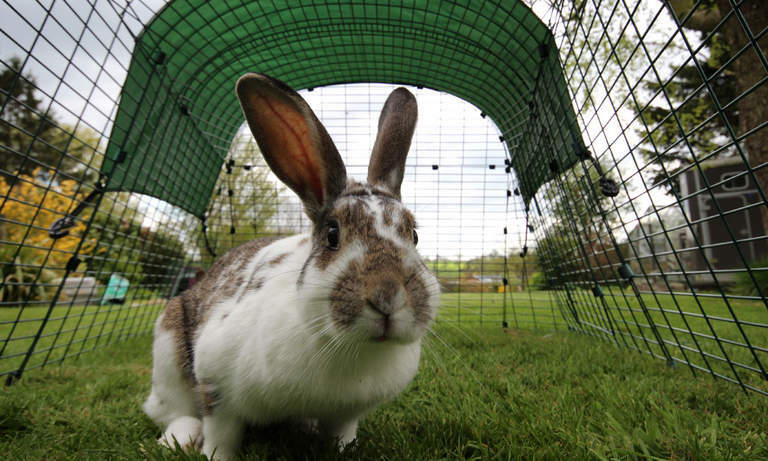 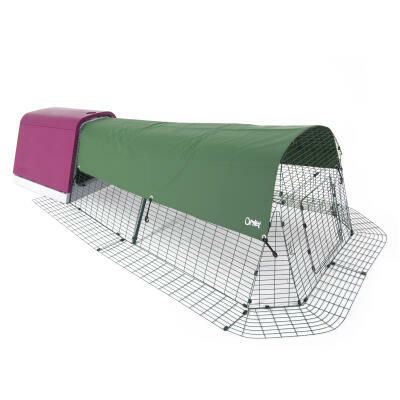 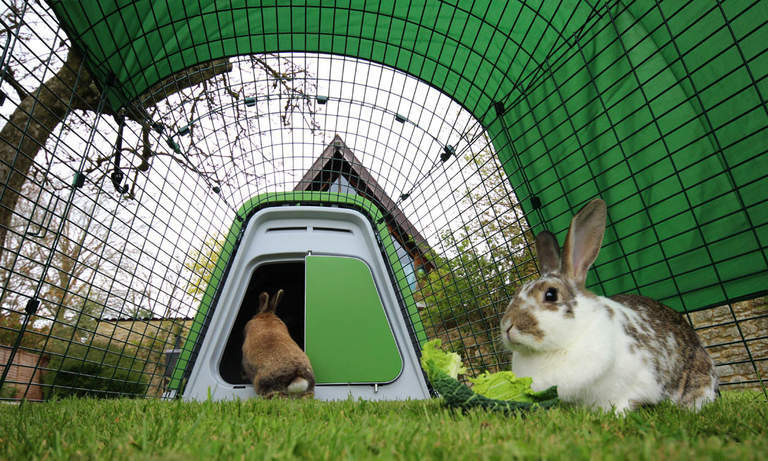 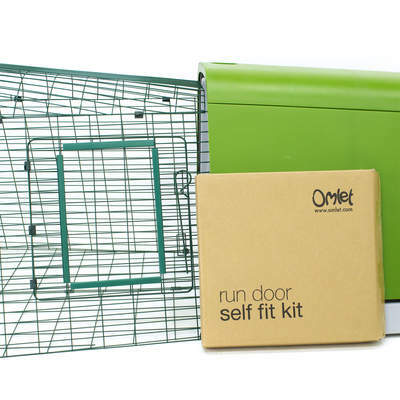 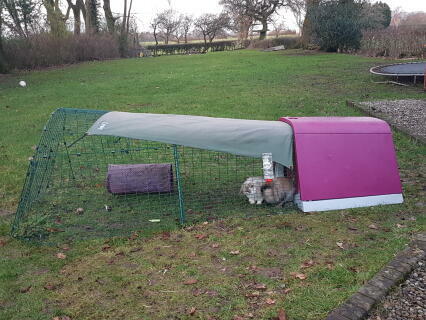 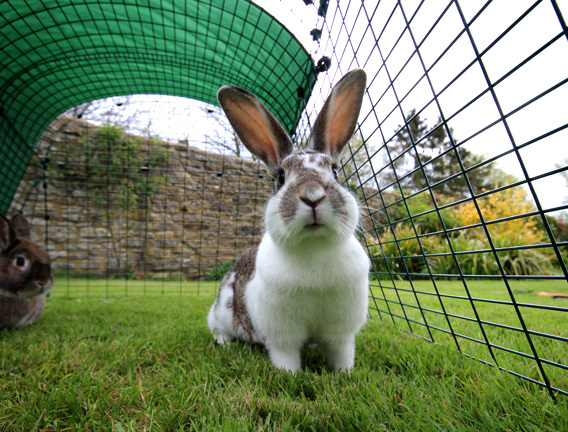 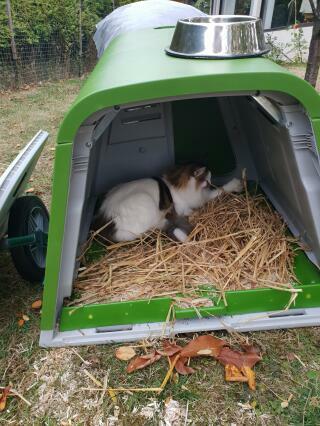 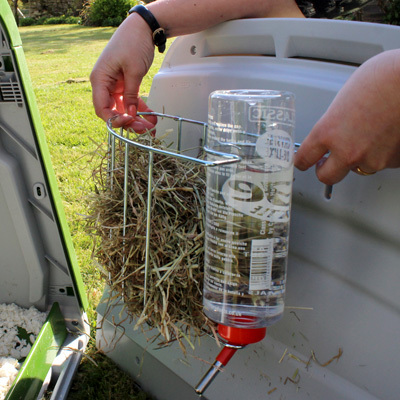 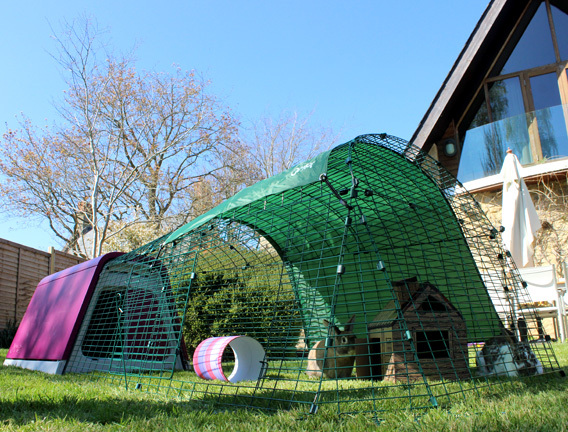 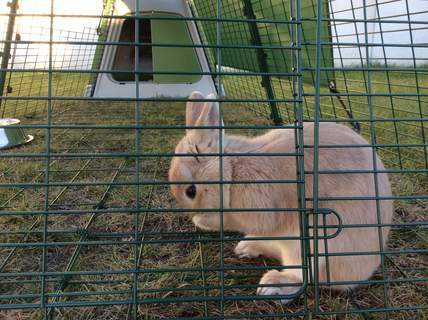 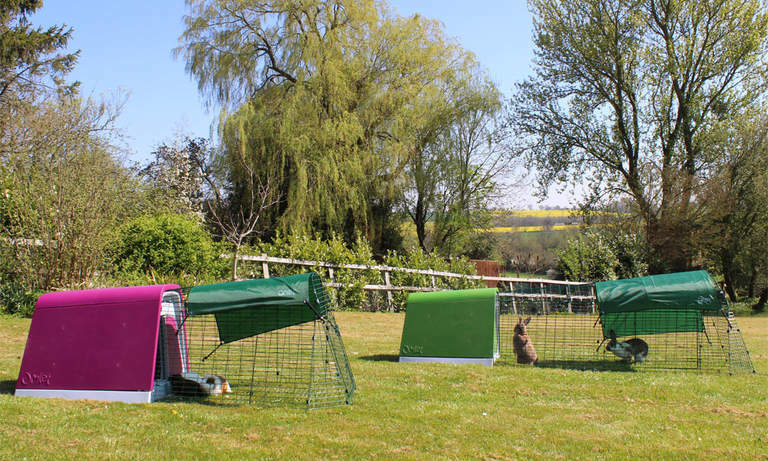 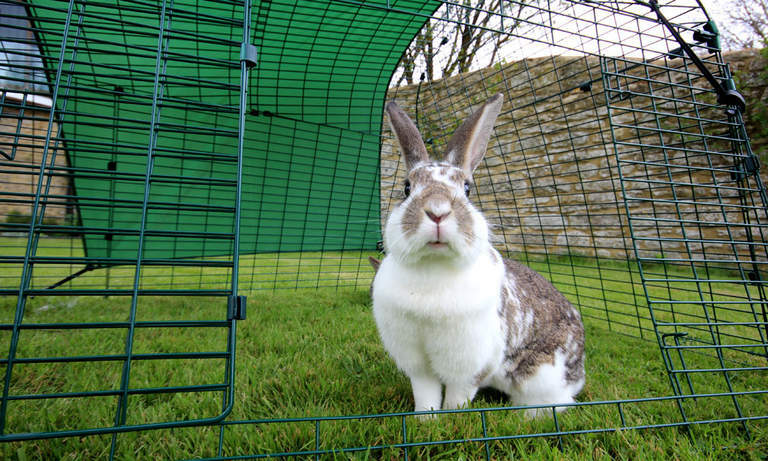 The Zippi Tunnel connects easily and securely to the wire mesh of the Eglu Go Run and can be used to link your rabbit hutch to a larger separate run or playpen. 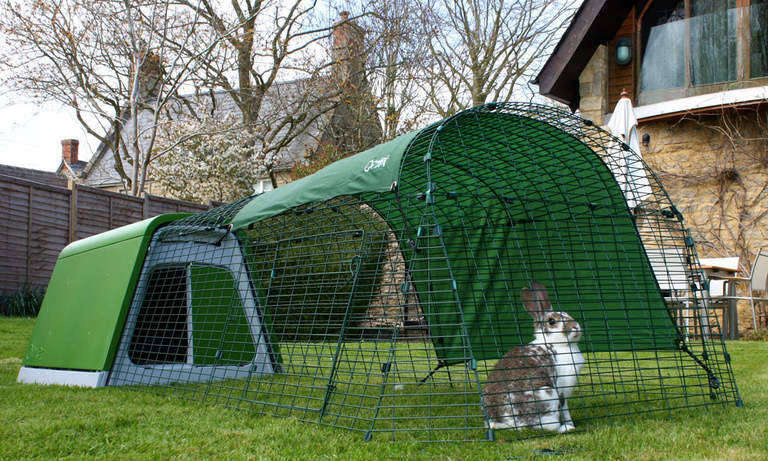 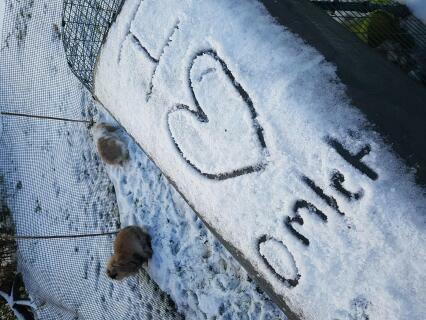 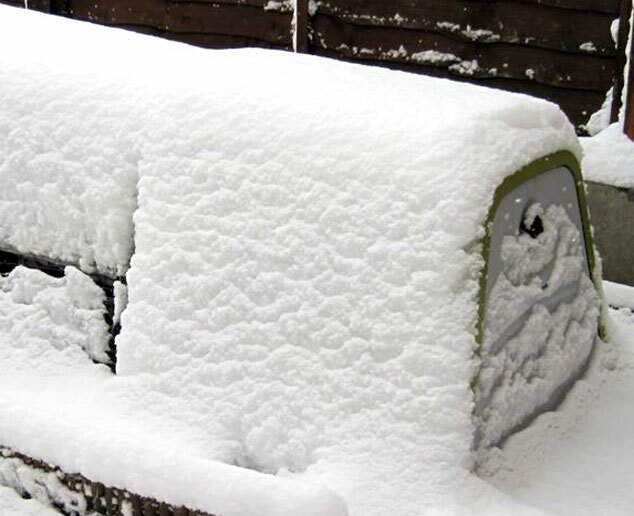 Alternatively you could just build a fun network of tunnels for your rabbit to run down and explore! 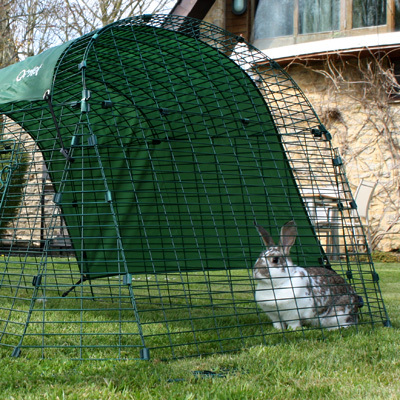 The Zippi Rabbit tunnels are both flexible and predator proof and you can add as many different sections as you like to create a custom rabbit warren in your garden. 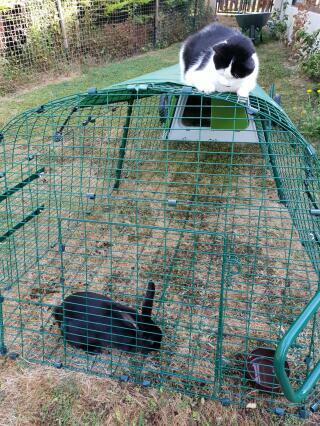 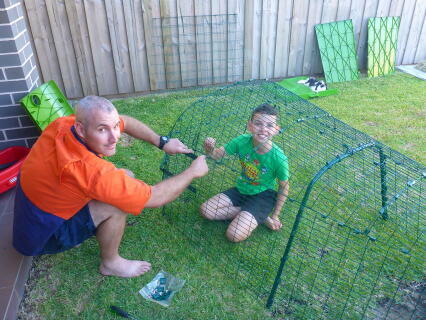 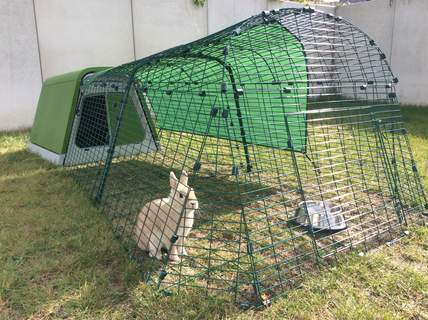 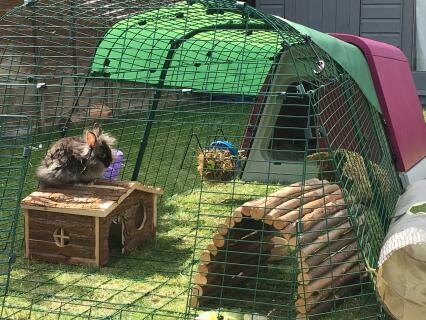 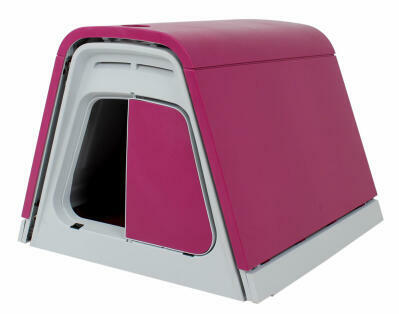 It is a secure and fun way to provide your rabbit with additional exercise space that mimics their natural environment. 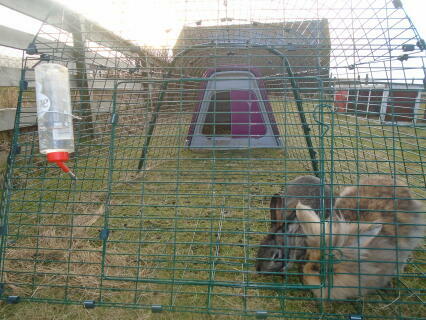 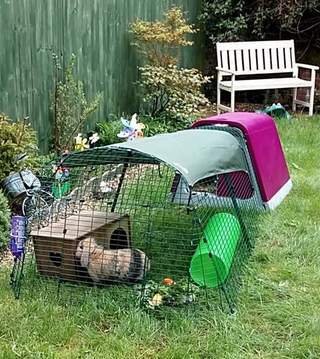 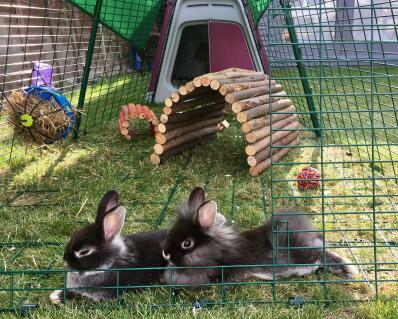 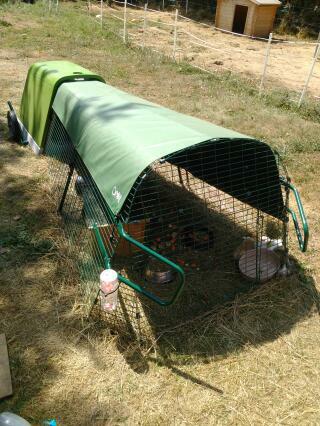 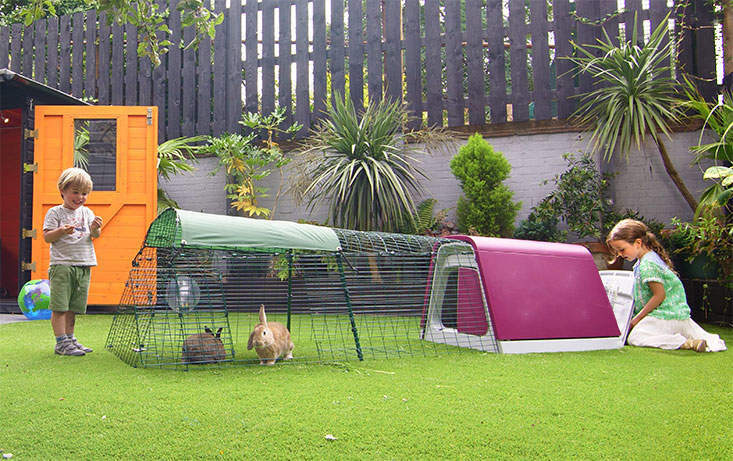 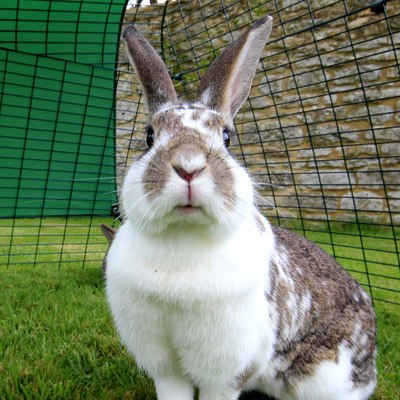 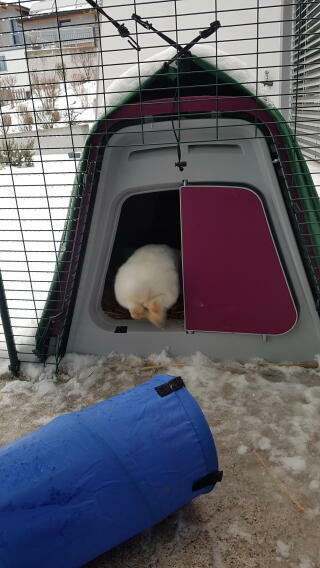 Access to any extra rabbit runs or playpens can be controlled by an optional lockout door on the Zippi tunnel. 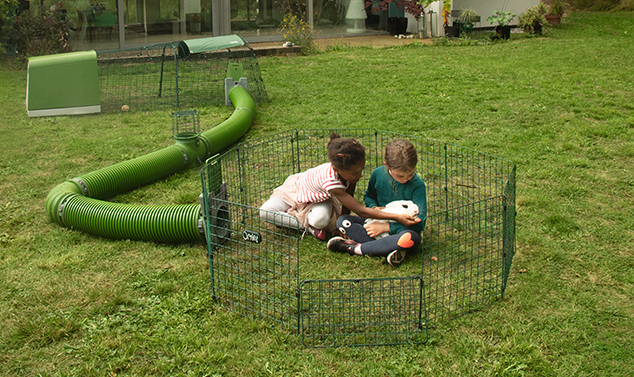 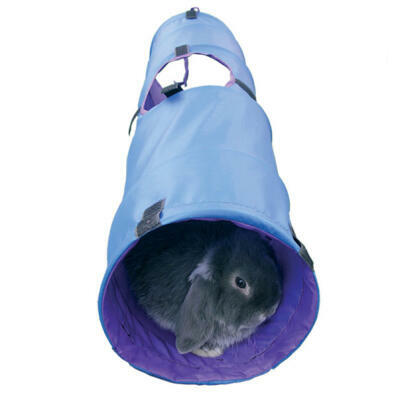 Click here to find out more about the new Zippi Rabbit Tunnel system.